BLender, a leading multinational peer-to-peer lending company, has been chosen by the London Stock Exchange to participate in the coveted ELITE program, as a leading company with prosecpts to IPO. BLender is a multinational marketplace lending platform specializing in consumer loans. 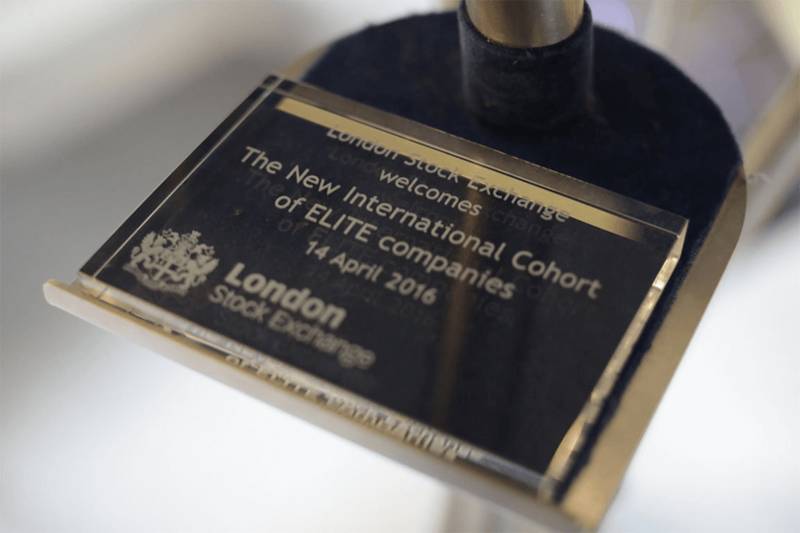 It was selected by the LSE to participate in the exclusive ELITE program. As part of the program, BLender will have the opportunity to work with industry experts for a period of two years, who will assist in promoting the company’s global growth. To this day, one Israeli company – eToro – was accepted into the program. In the coming days, the management team of BLender will visit the offices of the ELITE program to hold a series of workshops in London. Adv. Amira Bardichev, Senior Adviser at the Commercial Department of the British Embassy in Tel Aviv, commented that, in addition to Blender, another Israeli company, Showbox, the video creation and production company, is joining ELITE. The unique programme helps such companies to meet investors and international companies from diversified sectors in Europe, in order to increase their profile among the international business community. 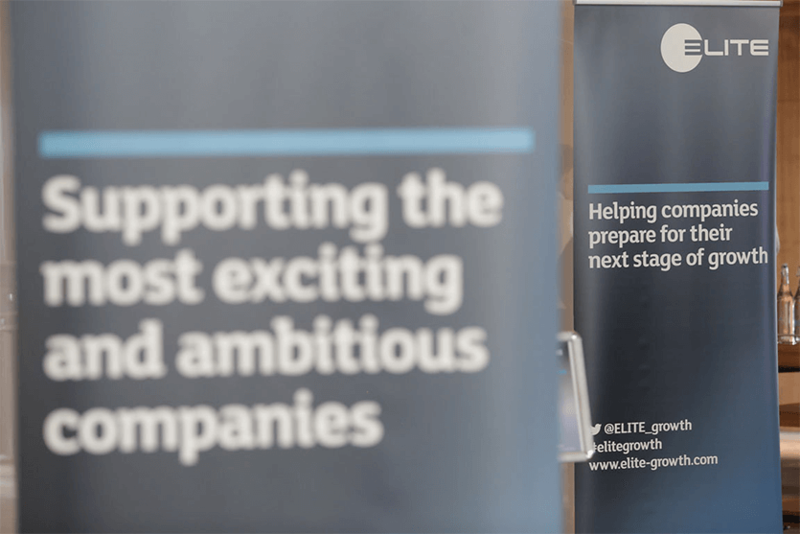 ELITE has now 350 companies in its growing community, generating over €30 billion in combined revenues and accounting for over 120,000 jobs across Europe and beyond. 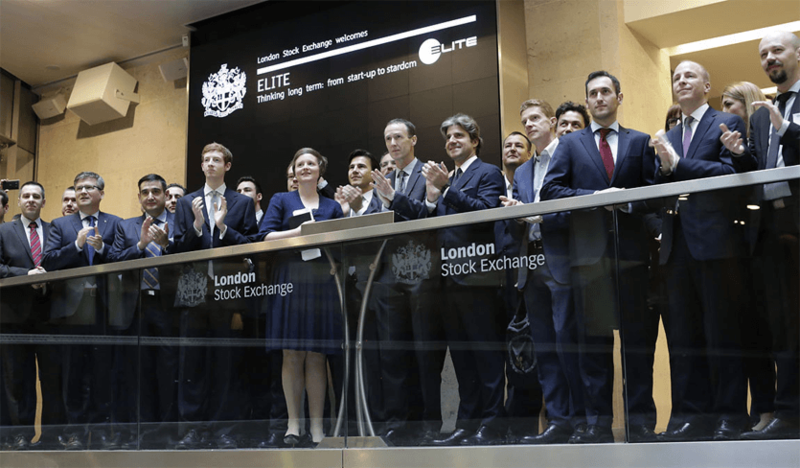 The goal of the ELITE program is to encourage IPOs on the London Stock by fostering young companies, in order to help in the design and construction of the next phase of growth. The program lasts for two years, during which the company meets with industry experts, academics and consultants, in addition to institutional investors and entrepreneurs. The program selectively chooses exceptional companies identified as having a solid business model with a defined global growth strategy, along with the desire to IPO in the near future. Participating companies revealed a novel approach that includes training programs and access to the business community, along with private and institutional investors. The program assists companies through training, workshops and introductions among investors, partnerships and more. BLender makes the connection between people who want to lend, and receive an attractive interest rate on their spare money, and amongst those people who need a loan quickly and easily. The system makes the connection between them while verifying their abilities to return the borrowed money. The result: higher interest rates to those who lend and lower interest rates to borrowers. Heading the company are three entrepreneurs – Dr. Gal Aviv, Boaz Aviv, Barak Gur. Among the board members are Doron Aviv, Giora Ofer, Dov Kotler, Dr. Moshe Olshesvky and Alon Lifshitz, all with experience and reputation in the arena. The offices are located in Ramat Gan and employs approximately 30 employees in Israel and abroad. Since its inception in November 2014 till today, the company reported loans totaling about 30 million NIS, which were funded by thousands of lenders. The company also offers a financial product called ReBlend™ – a unique platform that allows customers the possibility to liquidate and trade their loan portfolios. Last year, the company had successfully raised a $5 million Series A led by Blumberg Capital, a VC based out of Silicon Valley. The investment funds are financing BLender’s expansion into Western Europe and Latin America, as part of its international growth strategy. BLender has marked its goal to launch in countries in which there is a shortage of consumer credit and scoring tools. BLender was recently selected by the British Chamber of Commerce and KPMG as one of the most promising young Fintech companies of 2015.